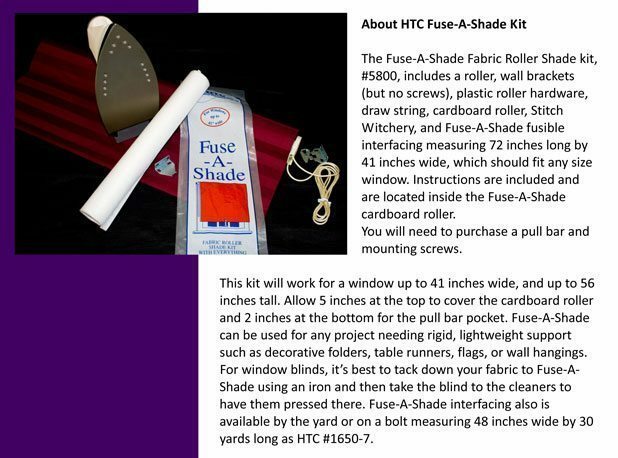 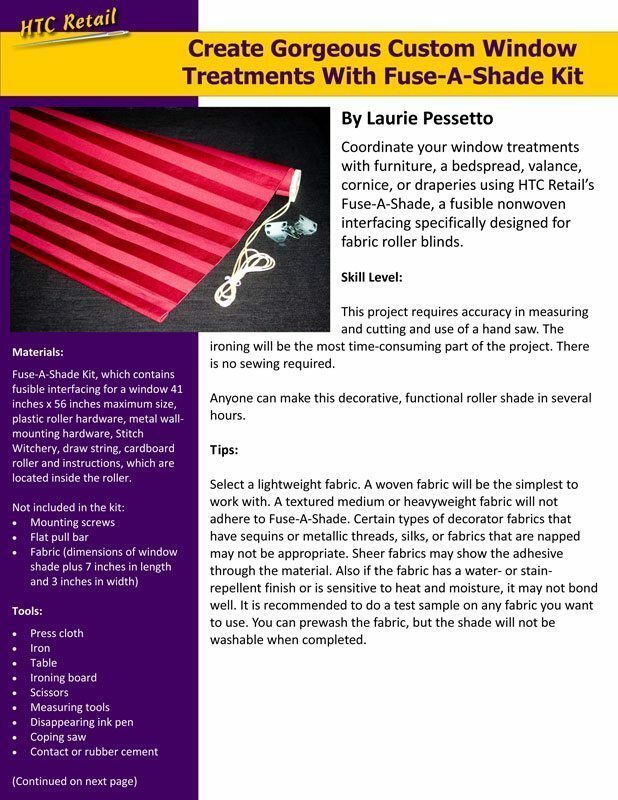 The Fuse-A-Shade Fabric Roller Shade kit, #5800, includes a roller, wall brackets (but no screws), plastic roller hardware, draw string, cardboard roller, Stitch Witchery, and Fuse-A-Shade fusible interfacing measuring 72 inches long by 41 inches wide, which should fit any size window. 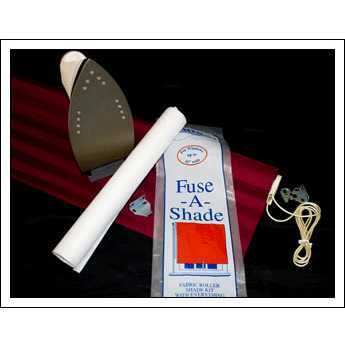 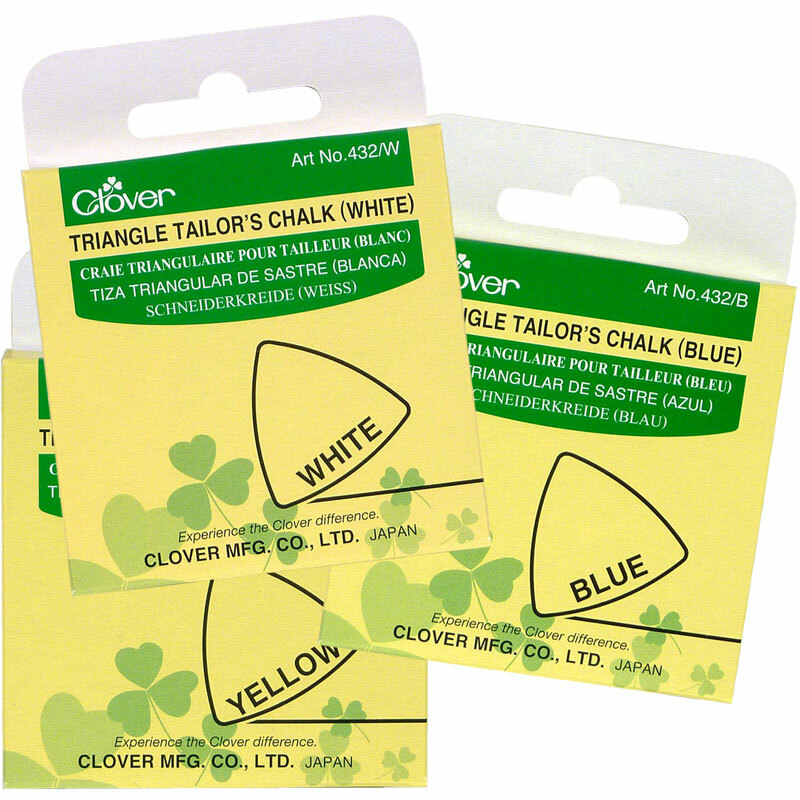 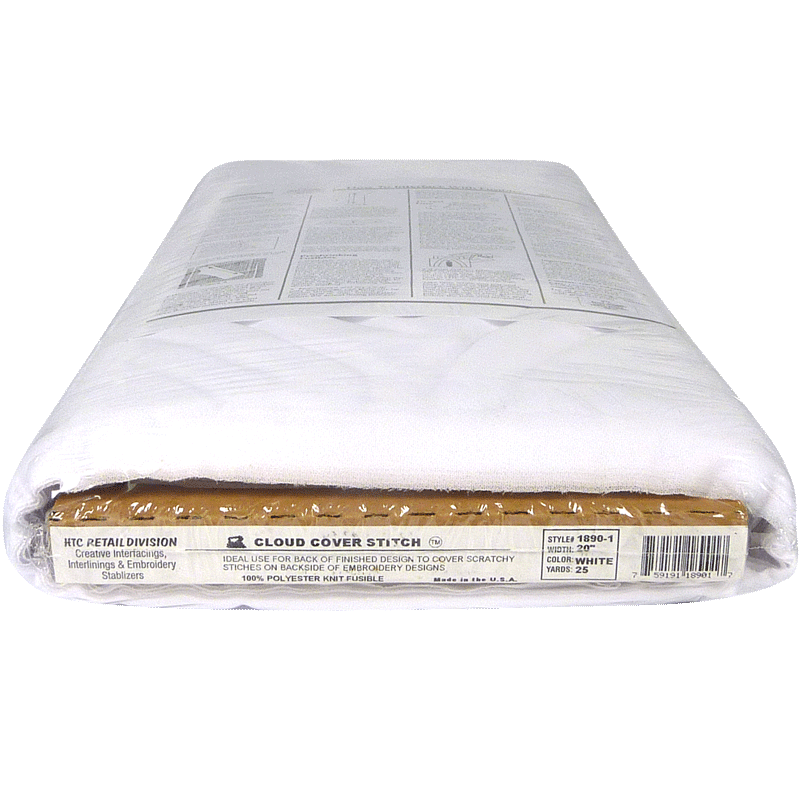 Instructions are included and are located inside the roll of Fuse-A-Shade. 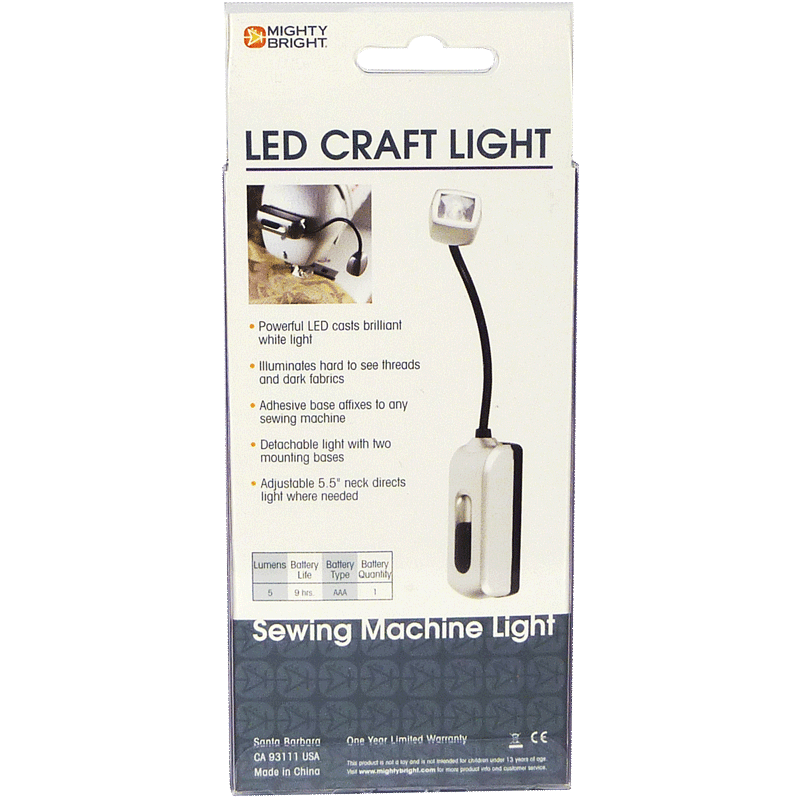 You will need to purchase a pull bar and mounting screws. 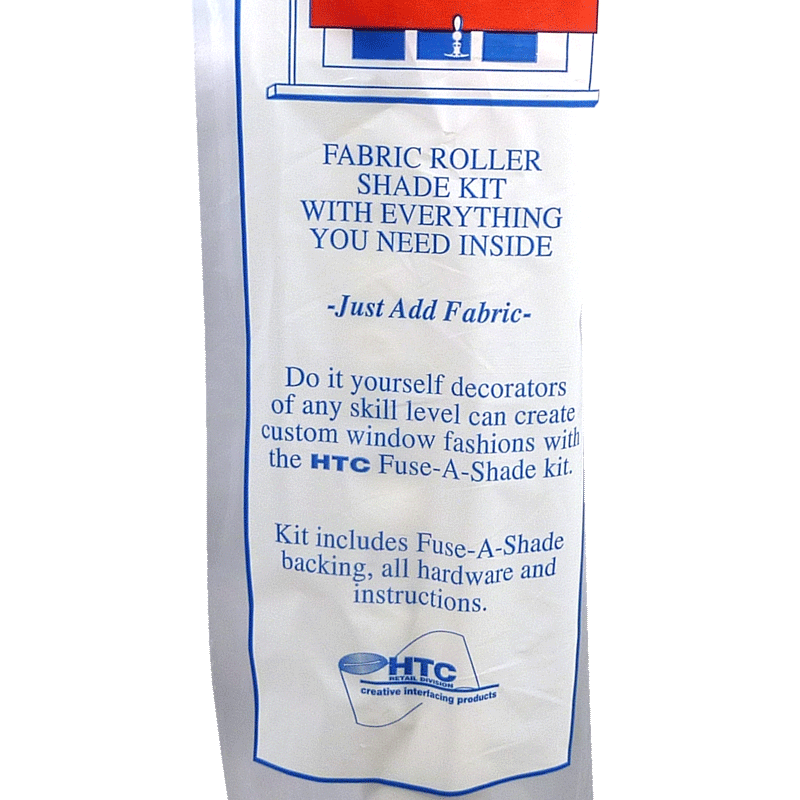 The Fuse-A-Shade Fabric Roller Shade kit, #5800, includes a roller, wall brackets (but no screws), plastic roller hardware, draw string, cardboard roller, Stitch Witchery, and Fuse-A-Shade fusible interfacing measuring 72 inches long by 41 inches wide, which should fit any size window. 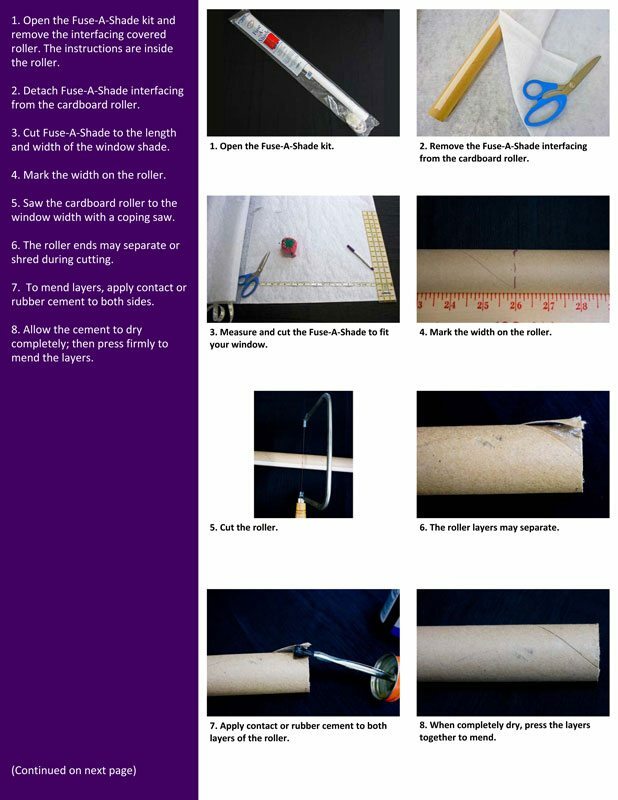 Instructions are included and are located inside the roll of Fuse-A-Shade. 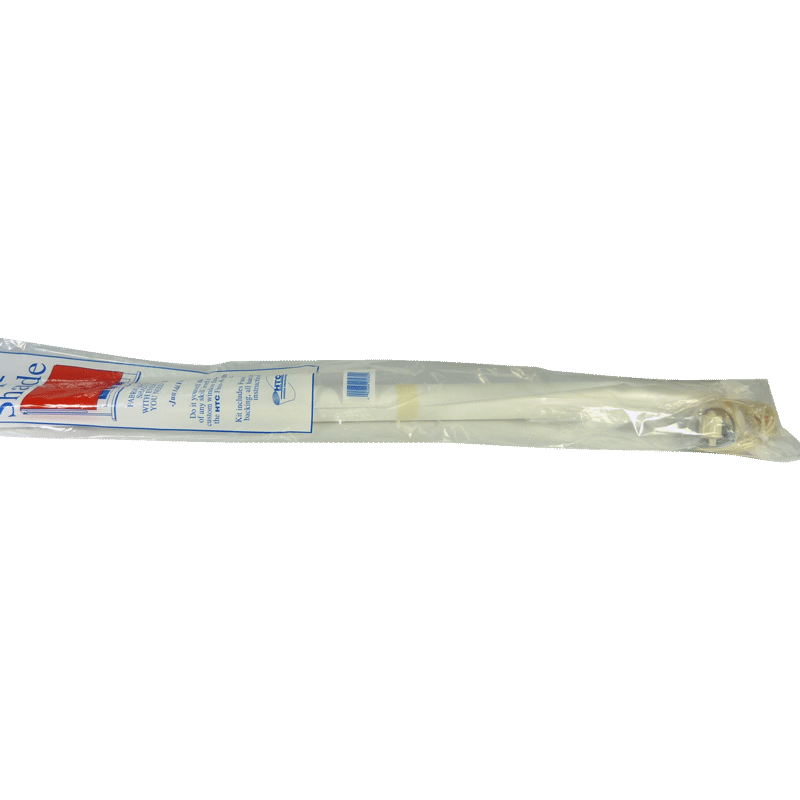 You will need to purchase a pull bar and mounting screws. 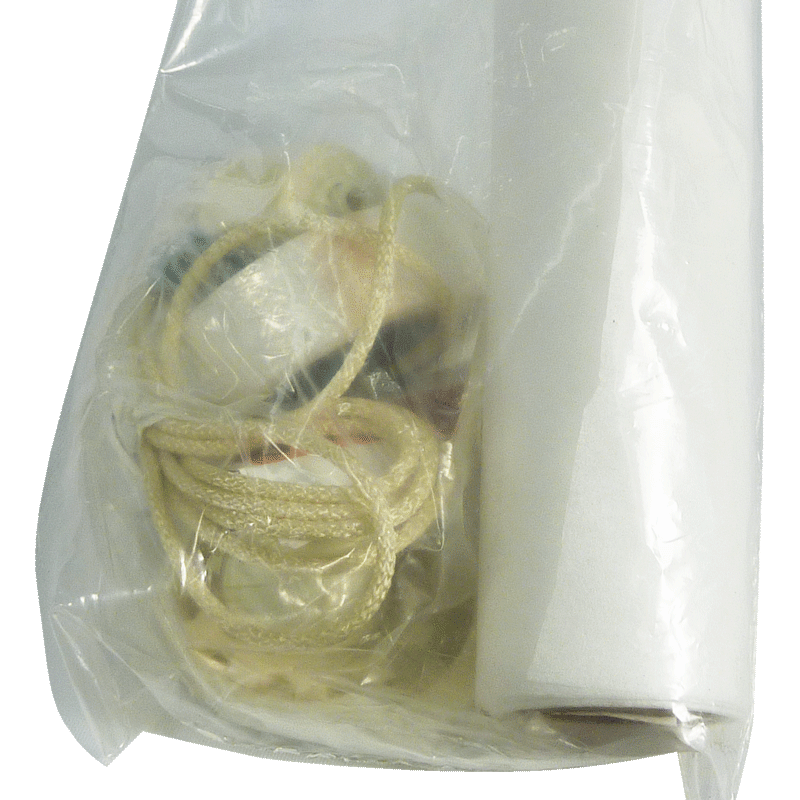 This fabric roller shade kit will work for a window up to 41 inches wide, and up to 56 inches tall. 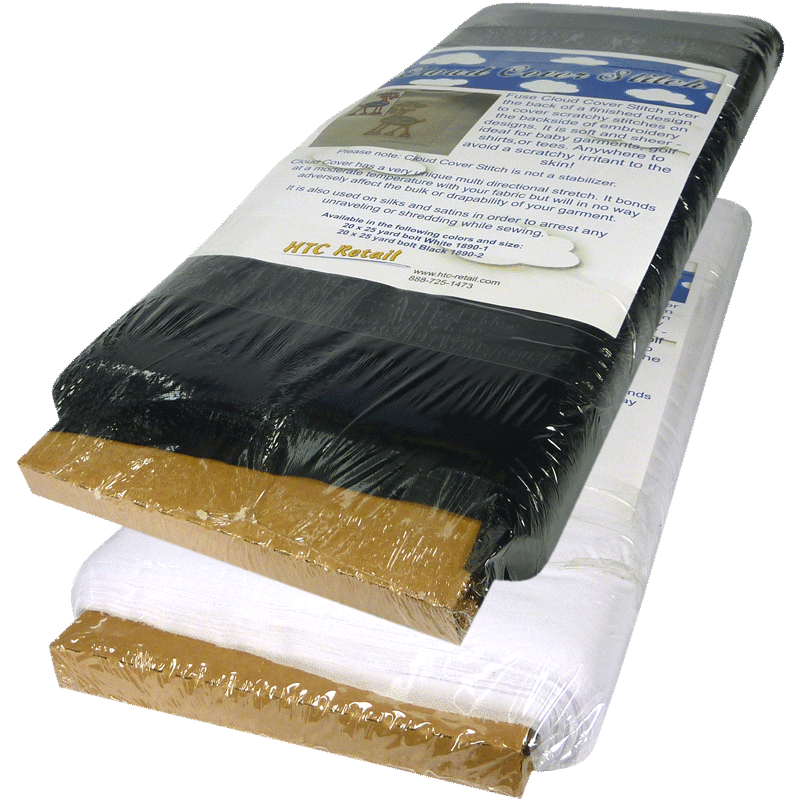 Allow 5 inches at the top to cover the cardboard roller and 2 inches at the bottom for the pull bar pocket. 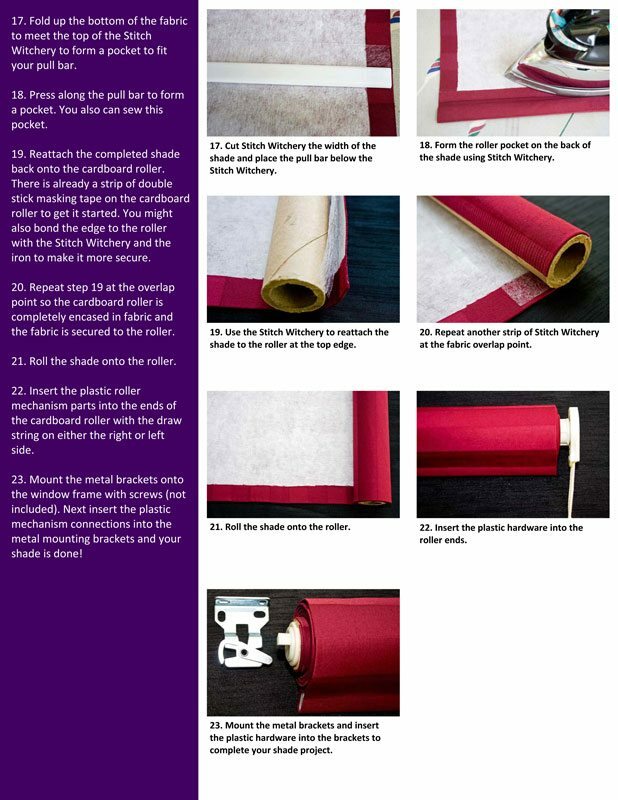 Fuse-A-Shade can be used for any project needing rigid, lightweight support such as decorative folders, table runners, flags, or wall hangings. 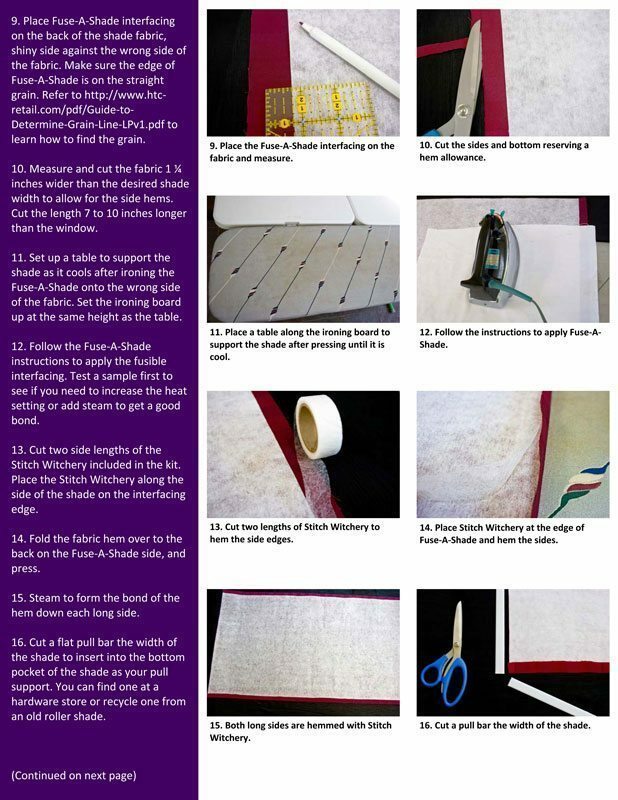 For window blinds, it’s best to tack down your fabric to Fuse-A-Shade using an iron and then take the blind to the cleaners to have them pressed there. 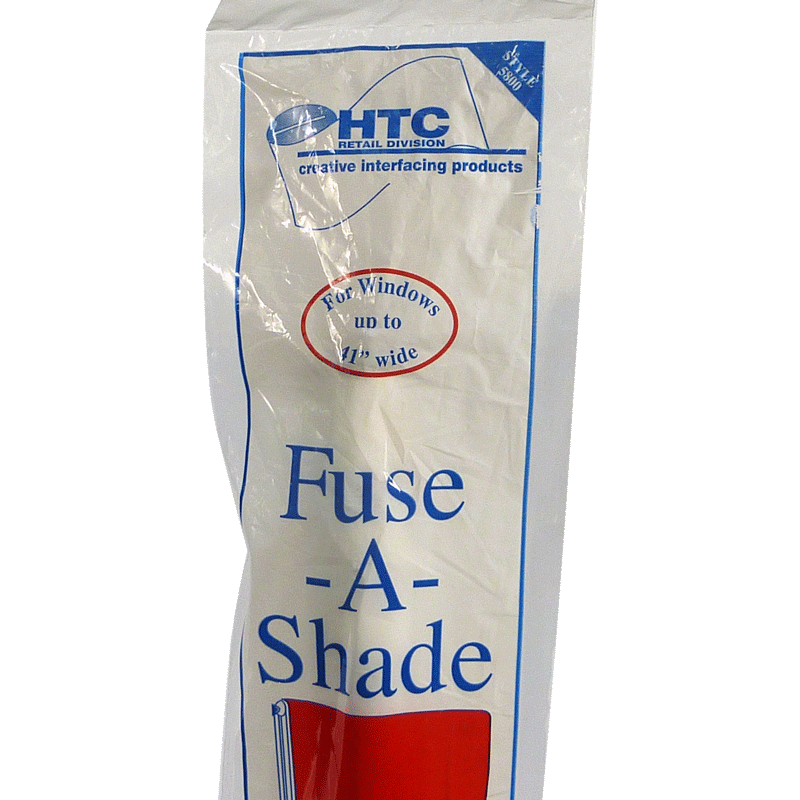 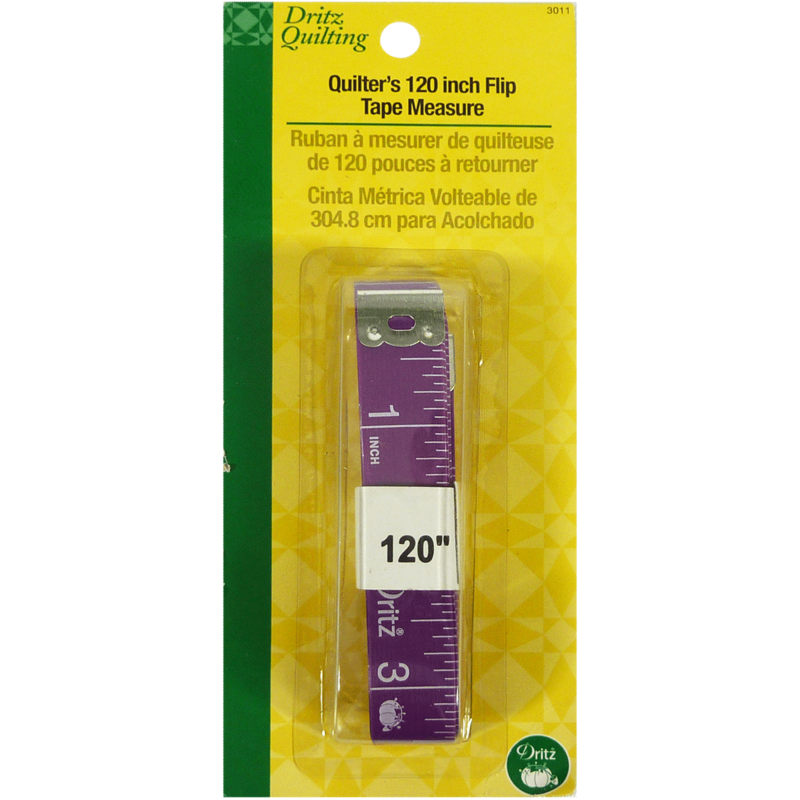 Fuse-A-Shade interfacing also is available by the yard or on a bolt measuring 48 inches wide by 30 yards long as HTC #1650-7. 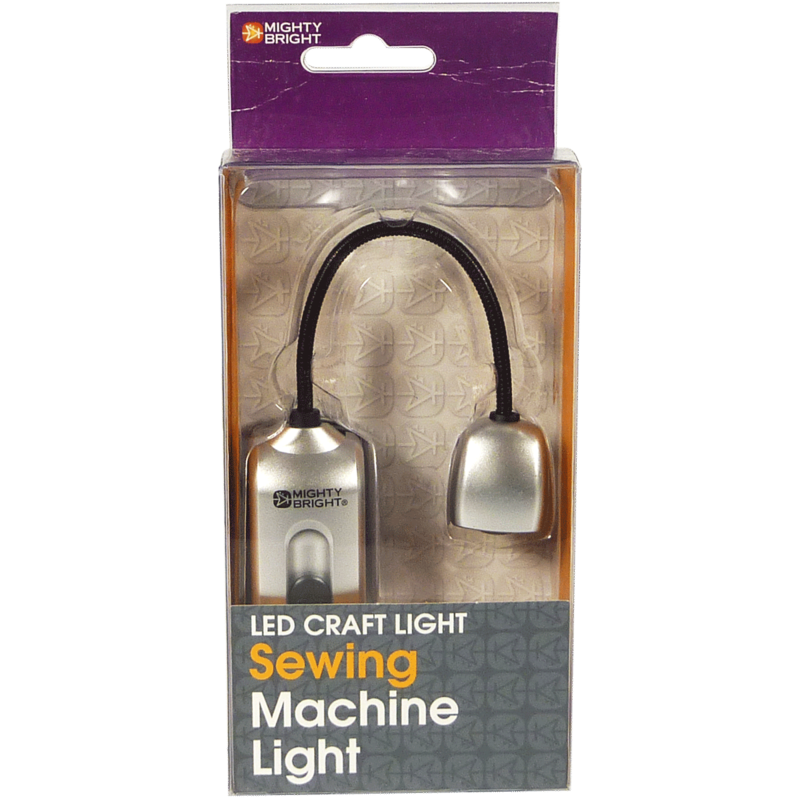 I must say you have high quality products here.